Welcome to the Smoke Detectors & Alarms group of SmartGuy.com. Feel free to interact with other professionals from across the world. You can find professionals, find deals on services, find professionals who might barter, or simple post questions, comments, or suggestions. 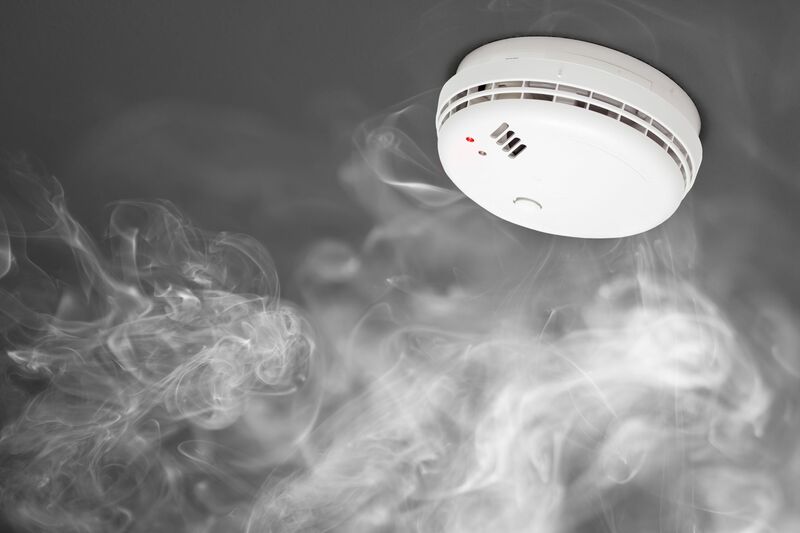 Residential Smoke Detectors & Alarms sense smoke, which typically is a sign of a fire, and if connected can notify the fire department. Commercial security devices often ring and issue a signal to a fire alarm control panel as part of a fire alarm system. , while household smoke detectors, also known as smoke alarms, generally issue a local audible or visual alarm from the detector itself.